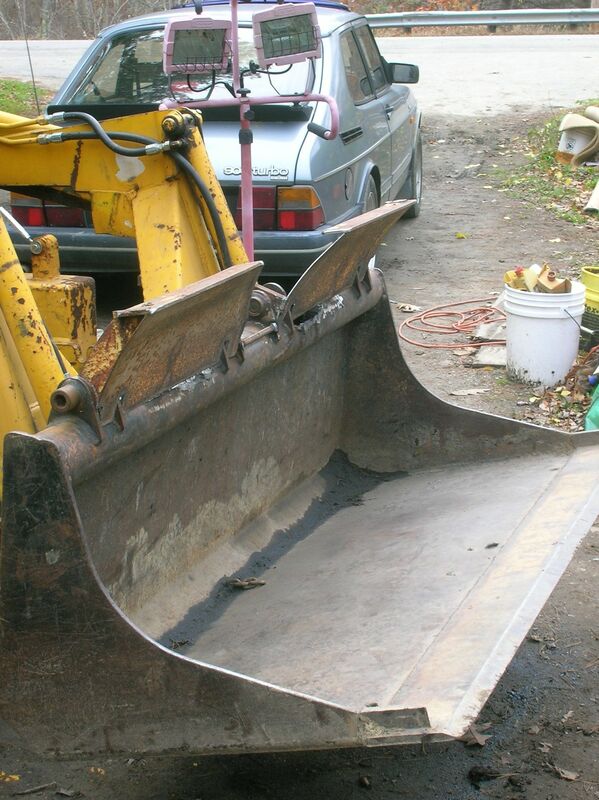 I spend a lot of time shoveling snow with the Bobcat. It came with a partially decommissioned grapple bucket, which works well for breaking up the snow banks, but it drops a lot of snow. Snow buckets are generally much larger than the GP buckets, but the little M600 can’t lift all that much, and it does’t have a quick-tach plate, which makes bucket swapping a pain. The easiest fix is a taller back plate. Or an eyebrow installation, if you prefer. 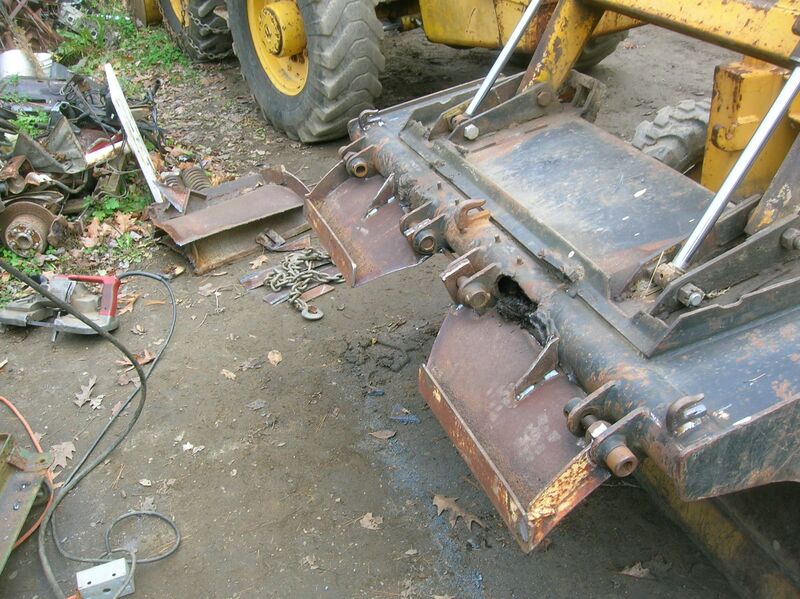 The easier thing to do is weld them on, but I want the option of replacing the grapple tines in the future. 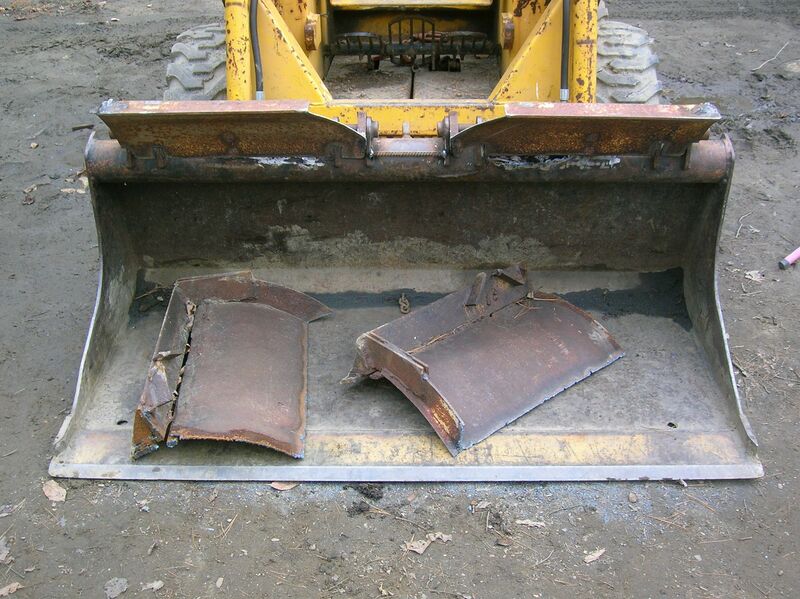 I had a few sections of Fisher plow moldboard left from another project. These could have been taller, but I don’t want to completely obscure the cutting edge from the operator’s view. Added two more grab hooks while I was at it. This should work. Originally planned to add sides to the bucket as well, but couldn’t put my hands on suitable stock, and was running short on time. I”ll put the leftovers back in the ‘fridge for the next project.